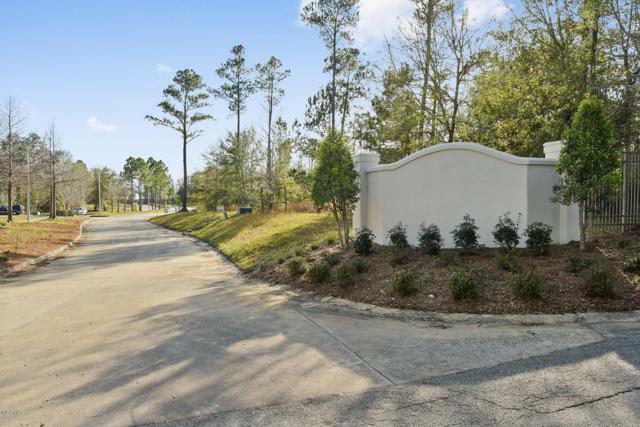 Savannah Estates Real Estate & Homes for Sale in Biloxi, MS. See All MLS Listings Now! Courtesy of Mary G Bunch of John Mcdonald Realty. Lot 46 Savannah Estates Blvd. Lot 43 Savannah Estate Blvd.